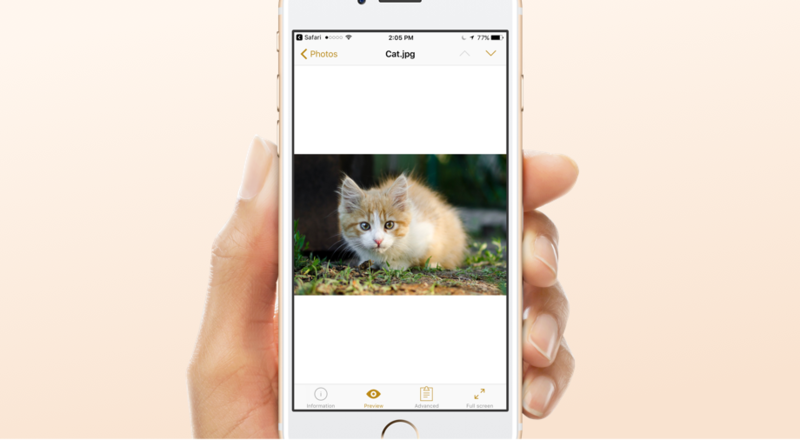 Archives lets you take a look into the archive right from your iPhone or iPad. 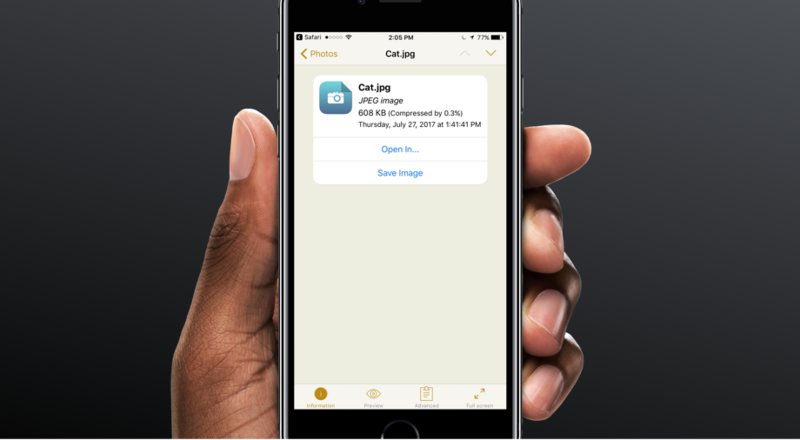 When you need to know what files are inside the archive while on the go, Archives is there to help. 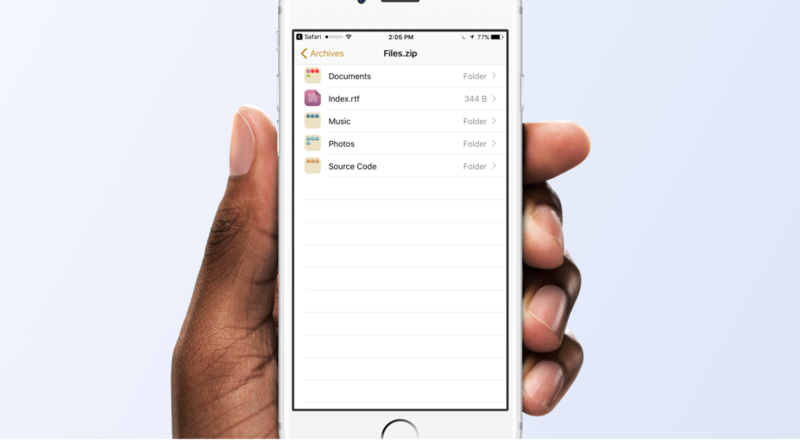 Crack open any archive you need from an iOS device and see the files and folders inside. 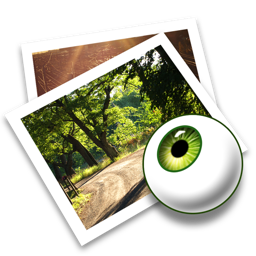 If you have apps to open specific files, Archives lets you view them. So you can easily view any media. 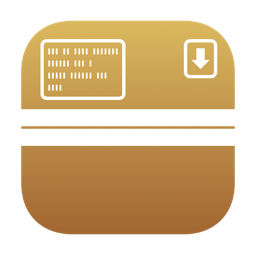 When you need to bring a file with you, you can copy it through iTunes file sharing directly to your phone or tablet. 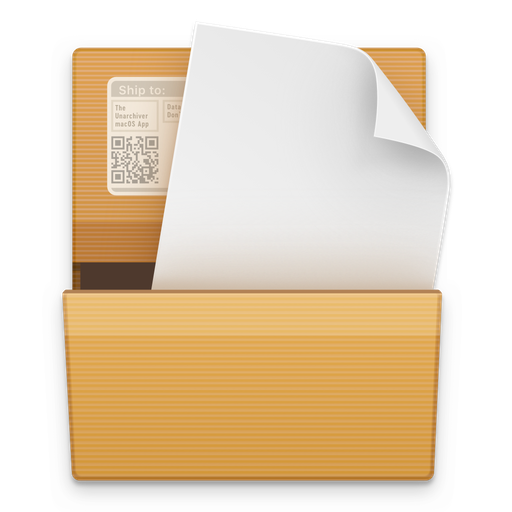 Full support for the normal zip format, with additional support for AES encryption, Zip64 extensions for large files, Mac OS extensions of many different kinds, and several unusual compression methods. Can also extract .EXE self-extracting files using Zip. Full support for the new compression modes introduced by WinZip. Including encryption and multiple volumes. Can also extract .EXE self-extracting files using RAR. All common compression methods are supported. Also supports Unix extensions. Both the old "LZMA-alone" format, usually named .lzma, and the new .xz format. This format is also used by many other Microsoft formats, meanings that you can use The Unarchiver to extract internal data from DOC and PPT files, and others. There is probably no reason to do this, but you can. Many kinds of .exe self-extracting formats are supported. However, if you find one that is not, please post an issue on the bug tracker. Most common disc images can be unpacked, both normal and raw. Can join files named .001, .002 that do not use any extra wrapper format. Can unpack all files I've been able to locate. Can unpack many files, some more obscure features are still unsupported. JPEG compression is also unsupported. Only lacks some old compression methods, because I have not been able to locate any files using these. If you have some that do not work, please post them here. Full support for all algorithms, including proprietary ones from PAK. Encryption only works in command-line utilities. No support for Ace 2.0 and up (WinAce). Can extract files from Amiga disk images using the regular FFS file system. Can extract files from compressed Amiga disk images using the regular FFS file system. Suggested replacement for Tar on Unix. 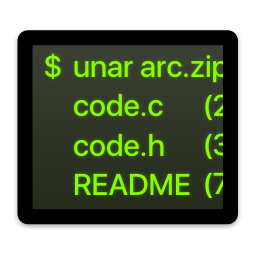 Used in some newer .pkg files on macOS. Archive format which is mainly popular in South Korea. Support for all known compression methods, including Bzip2, Deflate and obfuscated Deflate. Internet Archive Web Archive. Request and response headers also included in metadata. Game data file. Can unpack all files I've found. If you have ones that do not unpack, please post an issue. Nintendo DS ROM image, which can contain a file system. Extracts images, sounds and music from Flash files. Extracts bitmap images from PDF files. Especially useful for scanned PDFs. 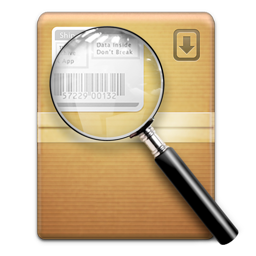 You can open archives that you’ve encountered in browser, received by mail, or the ones moved from your desktop computer.